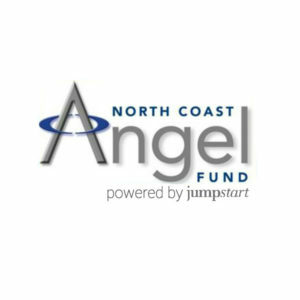 North Coast Angel Fund (NCAF) is a contributed capital and “sidecar” pre-seed investment fund with a focus on early-stage technology investments. Our membership consists of 200+ of the region’s leading investors, entrepreneurs, and business leaders who are dedicated to accelerating early-stage ventures. North Coast Angel Fund’s members play an active role by generating deal flow, serving on due diligence teams, working with portfolio companies, or serving on the Investment Screening and Executive Committees. Through this involvement, our goal is to provide a supportive environment for our portfolio companies and ultimately enhance the performance of our Fund. Todd has served as the Executive Director of North Coast Angel Fund since its founding in 2006. 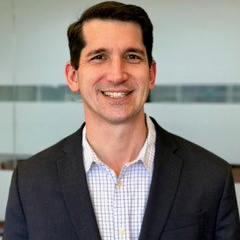 Prior to joining NCAF, Todd worked as a full-time independent consultant for the brand strategy team at a leading web services company, co-leading efforts in developing word-of-mouth marketing and experiential marketing initiatives. Previously, Todd worked for DiamondCluster, a global management consulting firm subsequently acquired by PWC. At Diamond, his work included managing the development and launch of a consumer software product, assessing the cost/revenue implications of an enterprise architecture strategy for a leading health insurer, and architecting a new continuous improvement organization for a regional Blue Cross Blue Shield provider. Previously, Todd co-founded, and remains active with “One With Nature,” an all-natural line of body care products carried in 4,000 retail locations. Todd currently serves on the Boards of Directors for NCAF portfolio companies StreamLink Software and DecisionDesk. He also serves on the Board of Directors for Youth Opportunities Unlimited, a Cleveland non-profit that empowers urban teens through job training, placement and entrepreneurship education. Todd holds a bachelor’s degree in Finance from Kent State University and an MBA from the Fuqua School of Business at Duke University.